Whatever you want to understand or learn about animals, Animal Talk can accommodate your every need. 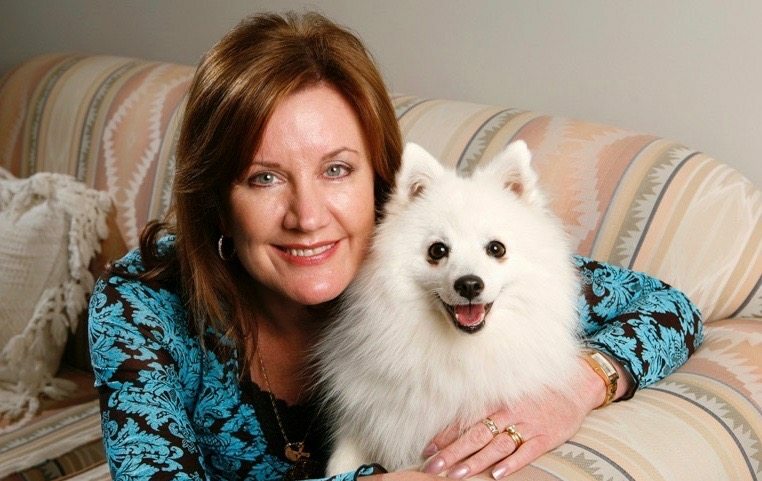 A private consultation is an opportunity to have a direct two-way conversation with your animal companions via Trisha as a translator so you can get questions answered about problems, or anything in general you would like to know about your animal friends. This enables you to understand their lives from their viewpoint, creating more cooperation and a much stronger relationship while sharing your lives together. You can also communicate with your animal companion once they have passed over and this often assists in dealing with your grief, just knowing they can still be reached, and that they are okay. 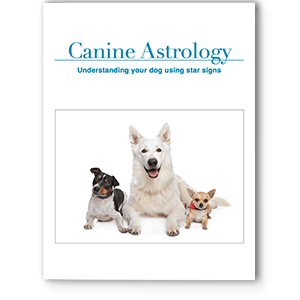 Discover what your animal companions are thinking and feeling. Deepening your understanding, intimacy and bond with your animal companions. Understanding how animals view their lives: their life purpose, and everyday likes and dislikes. Understanding how your animals view your relationship together: the purpose of you coming together and what means the most to them. Helping to heal emotional or physical traumas they may have suffered. Supporting and understanding your animal’s needs through death and dying. Discovering the causes and resolving behavioural problems. After death communication with the spirit of your animal. Using medical intuition to support health issues: Assisting sick or injured animals (this is not a substitute for veterinary medical care). Assisting in the more appropriate selecting and best ways of introducing new animals to your home. Improving training to the benefit of both you and your animal friend. Being able to ask your beloved animal if they feel it is their time to leave and if they require assistance (euthanasia). Assisting in locating lost animals. Lost animals Trisha is not holding consultations for lost animals at this time. It is possible to locate lost animals, although this is an area of great unpredictability. It can depend on whether the animal is still alive, if the information received has recognizable landmarks. On some occasions the animal has decided to leave of their own accord and does not wish to be found, which does need to be honoured. Getting a sense of whether your animal is still alive or deceased, sick or injured. If possible which direction they are in for ease of searching. Whether they are still on their own or with people. Whether the animal is actually lost or just on walkabout. Techniques for you which can assist in animals being found. Information on essentials such as flyers, who to contact etc. Book an Event or Private Consultation with Trisha. Get to know your animals today!